2019, here at RES4Med&Africa, will be the year in which we focus on the water-energy-food nexus. Every year we deal with a particular theme that serves as the leitmotif of our numerous activities. So if you follow us, you will notice that we will be talking about, addressing or mentioning the WEF nexus quite often. 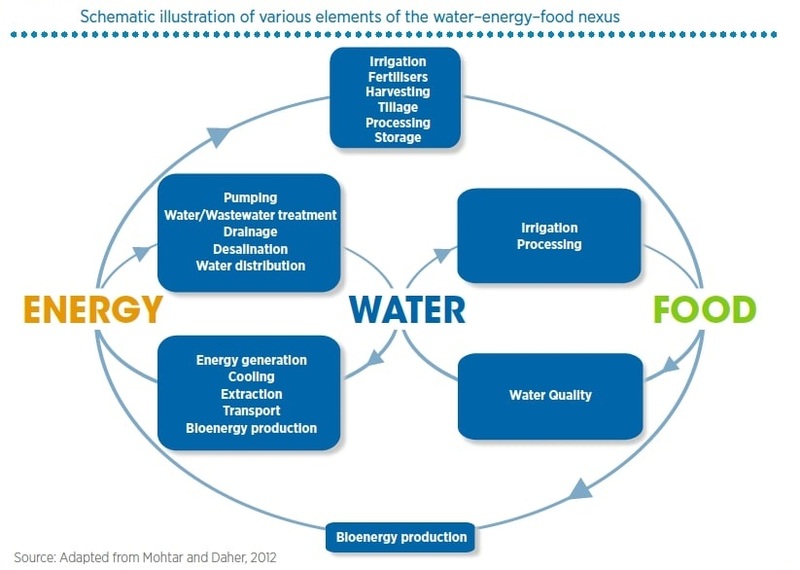 What exactly do we mean by “water-energy-food nexus”? The WEF nexus is a theme that emerged only a few years ago in the sustainable development field, when we realized the strong connections between the water, energy and food sectors. Some facts: it is estimated that in 2050 the world population will reach almost 10 billion. This will require a 60% increase in food production, and at the same time waste must be reduced: in Africa the lack of refrigeration and conservation systems currently causes a loss of something between 30 and 50% of food products. Water is needed to produce food: 70% of water withdrawals are for agricultural purposes. But water then needs to be pumped and transported, and this requires energy: energy demand will increase by 30% over the next twenty years. From this, we can start connecting the dots. All agricultural segments (food processing, packaging, retail and waste management) requires energy and water. as these three sectors are deeply interconnected, actions on one sector commonly impact the others. Water, energy and food thus represent the very building blocks of any economy and societal development, and become vital for economic growth, human wellbeing, poverty reduction and sustainable development. Although today one billion people do not have access to energy, and more than 600 million of these live in sub-Saharan Africa, too often development projects focus on access to food or to water, leaving out the energy component. In order to increase access to energy, especially to productive energy, the theme that most belongs to RES4Med&Africa, different solutions have been conceived, from the extension of the electricity grid to the solar home system. Mini-grids, small isolated distribution networks powered by clean energy, represent an intermediate solution. However, the mini-grid market is struggling to gain a foothold, mainly due to the lack of a consolidated business model, the reluctance to invest in projects that are not well quantified, and an environment in which investing is not always easy. Thinking from a nexus point of view could give an impetus to investments: we now know that investing in a project that involves all these three sectors at the same time has a higher return than one that considers them individually. The interconnection between the three sectors makes them act on each other with a multiplier effect. But what does renewable energy have to do with the WEF nexus? Renewable energy (RE) plays a central role in Africa’s sustainable development path. Thanks to increasingly cost-effective technologies, Africa’s RE resource abundance, its inherent sustainable nature, and indirect social, economic and environmental benefits, renewable energy represents a real solution to drive universal access to energy in Africa. The deployment of RE systems and technologies can bring substantial benefits to all sectors, for example improving water and energy access in remote areas with a positive impact on food security. RE is less water-intensive than conventional energy and provides solutions in waste water treatment. RE can provide the food and agribusiness sector with energy on-site; moreover, it can be integrated into the existing conventional energy supply chain or be available through large-scale applications. RE reduces electricity costs, diversifies energy sources. In addition to all this, renewable energy improves each sector’s security and, reducing greenhouse gas emissions, reduces each sector’s carbon footprint. 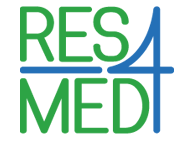 This year, as RES4Med&Africa we will carry out several nexus-themed projects. In June we will present a study that, analyzing on one hand the needs of investors and on the other those of the projects, will elaborate and present one or more business models. These projects will be realised, in a second phase that we plan to start in 2020, with pilot projects to be implemented in collaboration with governments, multilateral organizations and NGOs. The WEF nexus theme will be supported by our flagship publication which we will present at our Annual Conference in Addis Ababa in June. 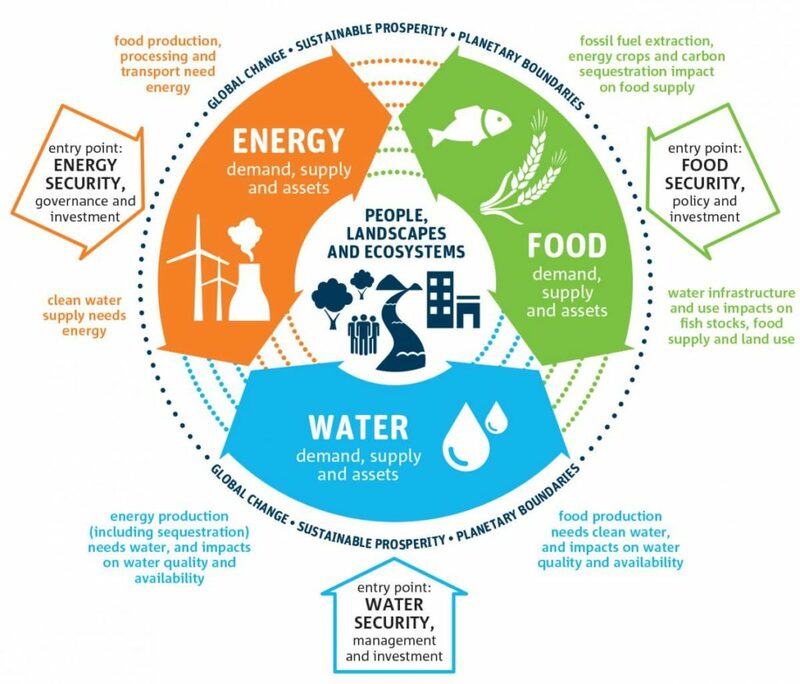 As we can see, the water-energy-food nexus becomes from a theme to an approach, a coordinated way of working that takes into account the strong interconnections between the three sectors. As RES4Med&Africa we want to contribute to this global discussion, promoting nexus-oriented policies for the private sector, that we represent, but also for the governmental and intergovernmental sector, hoping to present a viable model of sustainable development that primarily benefits local communities.